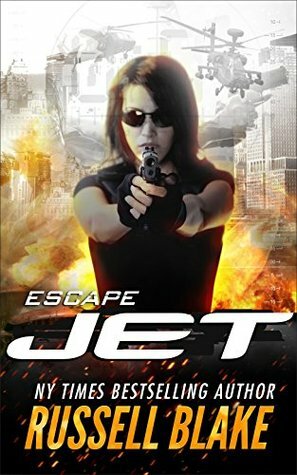 After a harrowing escape from a gun battle at a hilltop Colombian monastery, Jet must risk it all in order to evade pursuers as they hunt her and her loved ones across South America. The story continues from the last in the same style. Jet, Matt & Hannah move through South America evading several adversaries. Along the way they kill each other off, leading to a anti-climatic ending. It does end this plot thread, so the next book can get onto something new.